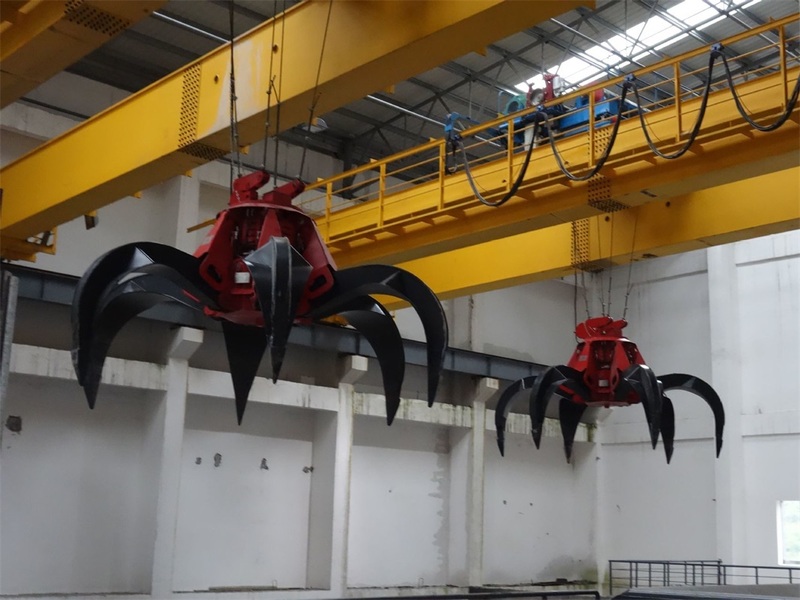 Bulk Coal Coke Sand Grab Bucket Overhead Crane - Henan Jinrui Machinery Co., Ltd. 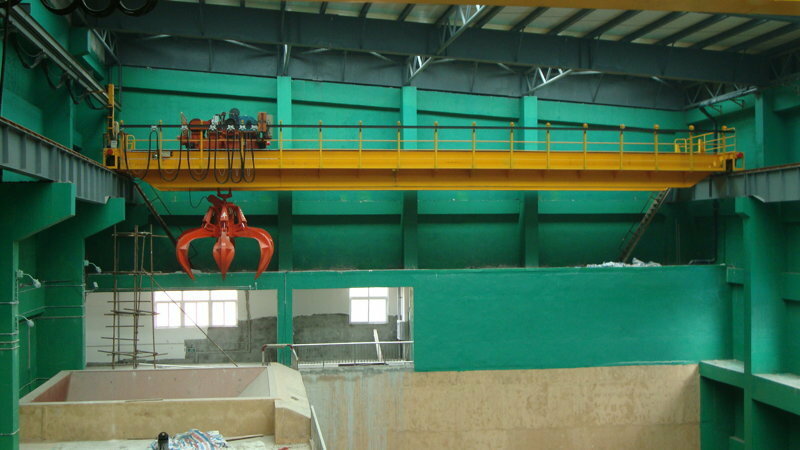 Grab Bucket Overhead Crane is widely used to transport, load and unload bulk materials in factory, mine, warehouse, workshop and stock yard and more. 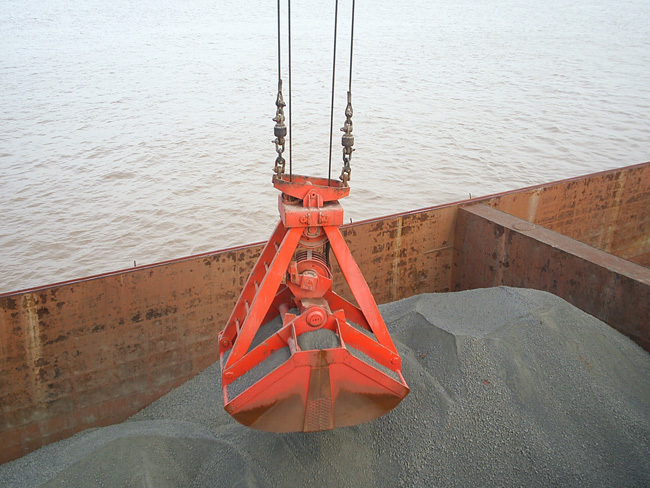 Various grabs can be alternative to meet the demand of lifting different materials. Transport of ore, limestone, ore powder, coke, coal and sand, or other granular things in door or outdoor of the settled span in the warehoused and workshops of the casting, cement, chemical industry, or other industrial usage. 1. Strong structure to bear heavy work. 2. Advanced electric parts to help accurate operation. 3. Consummate safety system to ensure safe running. 4. Well-chosen steel plate, shot-blasting technology, reliable intensity and toughness. 5. Along the bottom of the girder is installed thermal-protective coating. 6. Sub-assemblies characteristic are tested before assembly. 7. 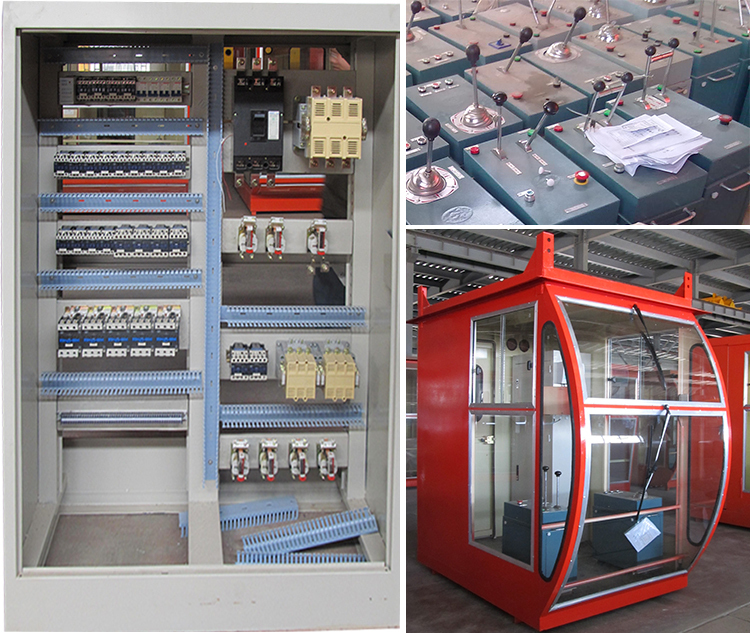 All crane must be pre-assembled and tested before leaving factory and offer the certification of test. 1. weight overload protection device, will warn when the lifting weight actually overstep the rated weight. 2. Emergency brake: if there's emergency situation, it could stop the crane to protect operator and goods. 3. Current overload protection: if the electric current overstep the capacity, the crane will give a sharp warning AND cut off the power for protection itself. 5. Polyurethane buffer, stop the traveling mechanism softly and harmlessly. 1. The warranty is 1 year. 2. During the warranty spare parts are provided fee charge for quality problem under correct operation. 3. Low charge for maintenance when the warranty is expired. 4. 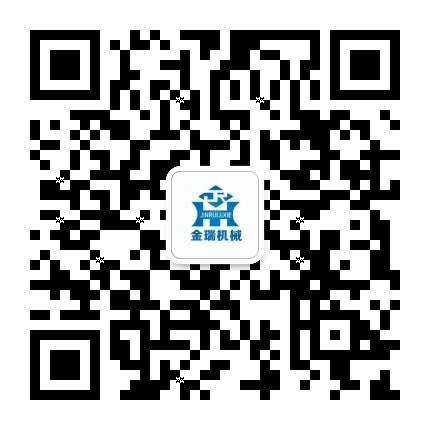 Experienced engineers are available oversea service.